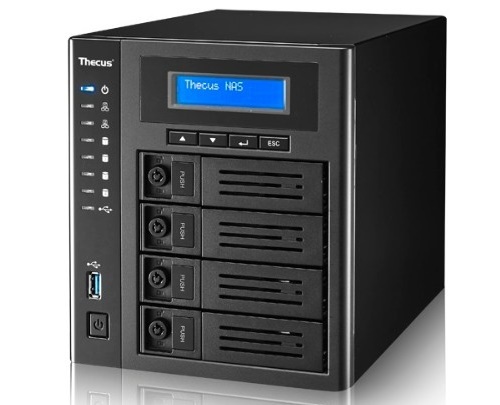 Thecus’ Ultimate Multimedia series delivers trail-blazing processing speed to empower you to have your own Multimedia Hub. It delivers superbly detailed images, with spectacular color contrasts in 4K resolution playback, accessed through the HDMI output or the newly added DisplayPort output. This multimedia series satisfies the demand for high-speed data transmission at home or in the office place, and offers ideal optimization for multimedia use.